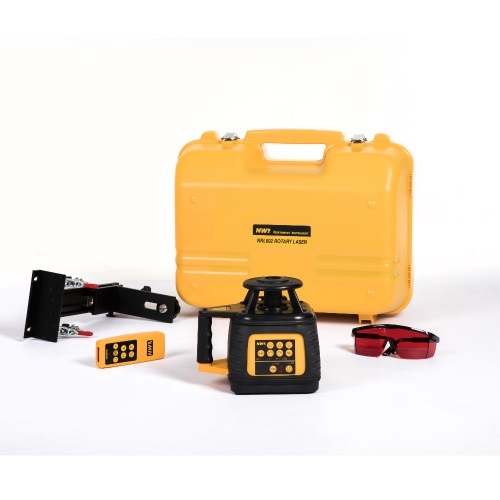 The NINPK602 rotary laser level is engineered with cutting-edge technology of electronic self-leveling. This is an ideal tool for leveling, alignment and squaring, in such jobs as foundations, patios, decks, drop ceilings, cabinets installation, tiling and framing. Great indoor features include wide sweep, narrow sweep and dual beam squaring for both level and plummet.